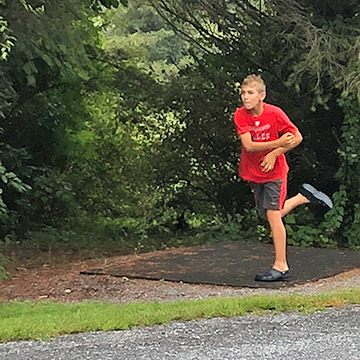 The campground is so easily accessible from Harrisburg, Gettysburg, Carlisle and Hershey, yet a world away in terms of peace, quiet, and sheer relaxation. 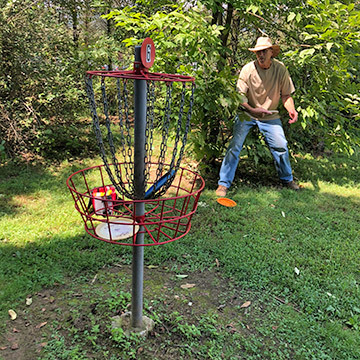 Whether your definition of camping involves a tent, pop-up camper, trailer, motorhome … or one of our great cabin rentals, choose Dogwood Acres for your family’s next camping experience, and you will have chosen one of the highest rated campgrounds in the United States! 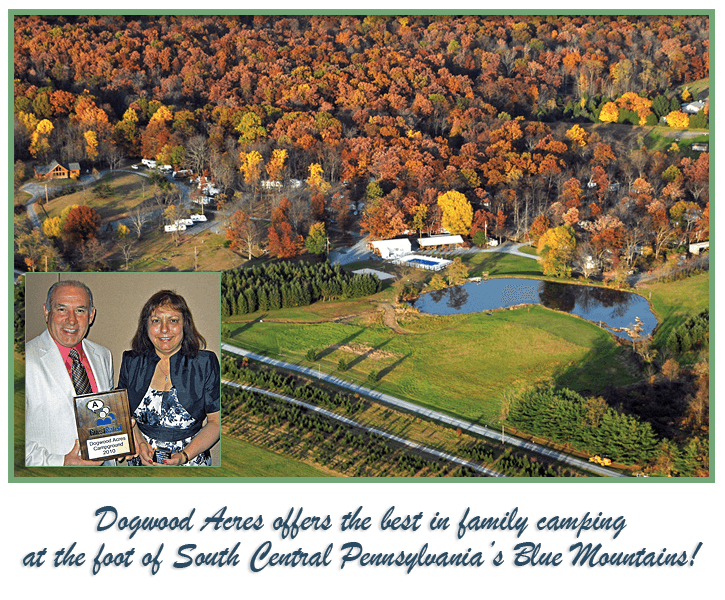 On December 3, 2010, Dogwood Acres Campground was awarded the 2010-11 Park of the Year Award from the National Association for RV Parks & Campgrounds. 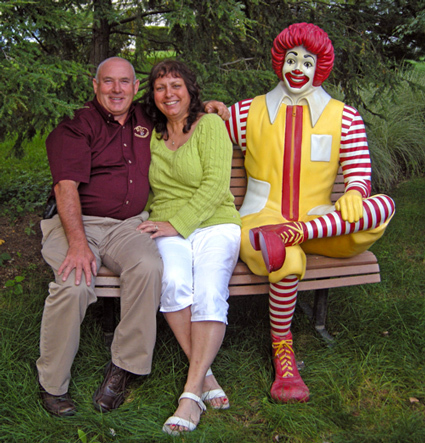 The “Park of the Year” award is the highest honor given to campgrounds, RV parks and resorts. 2019 SEASON STARTS April 1st! Call 717-776-5203 to make your 2019 Reservations Now! Dogwood Acres Campground would like to keep you informed of upcoming events and special offers. Please use the form, below, to sign up to receive our e-mail newsletters. We promise not to contact you too frequently, and we assure you that you may opt out at any time and that we will never share your information with any third parties. Our only intention is to help you to stay in touch and to make the most of your camping experience at Dogwood Acres. 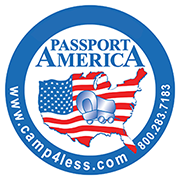 Passport America accepted before Memorial Day and after Labor Day, Sunday through Thursday.